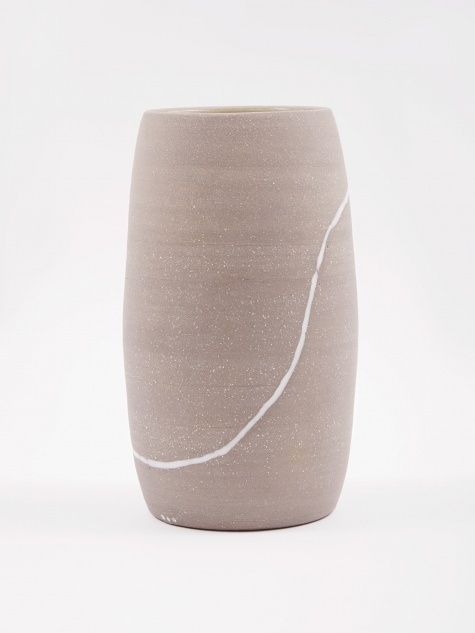 Sam Marks is a British maker based in East London, specialising in wheel-thrown ceramics. 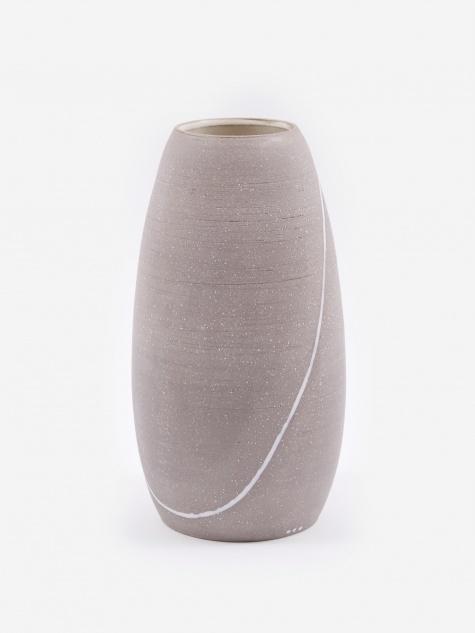 With a degree in product design, his pieces have a strong focus on function and form which shows through in the overall aesthetic. His work is heavily influenced by nature and the environment, in particular, the British coastline. 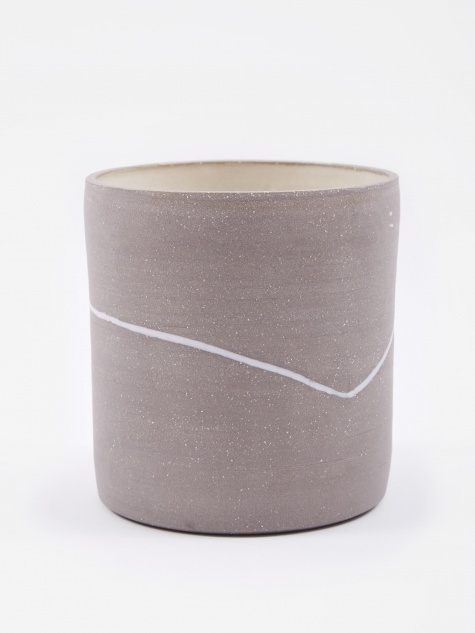 Using a mixture of clays with minimal glaze to highlight their natural qualities, Sam hand-throws and finishes each piece.